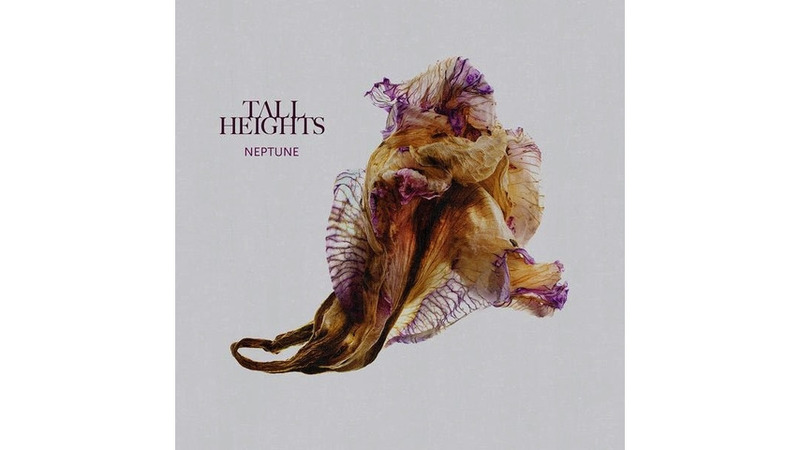 The journey behind Boston folk-pop band Tall Heights in itself is an emblem of change and growth. When lifelong friends Tim Harrington and Paul Wright first moved to Boston from their sleepy hometown in suburban Massachusetts, the duo wanted to keep things simple. Humble beginnings by busking led to their first taste of genuine growth when, after 100 days of performing, the band’s immediate popularity raised enough money to fund their first album plus their entire living costs. A similar growth is portrayed on Neptune, where two individual voices are able to collaborate in order to bolster one another. After keeping things simple and sticking to what’s essential from their busking days, Tall Heights got to know their strengths intimately and with great precision, which is why they are able to use their strengths so cleverly. While an indie folk band through and through, there is an expanse of different influences that inspired Neptune, which the band can now experiment with after learning their core skills so finely. Without their modest beginnings, Tall Heights would not have been able to push the personal boundaries they manage to easily surpass on Neptune. Learning to make the most of their minimalist approach early on, Tall Heights does not need to rely on anything flashy to garner attention. Even at their most mature, Tall Heights fully retains all that shaped them early in their career, retaining a true sense of self even during a period of such exponential growth.